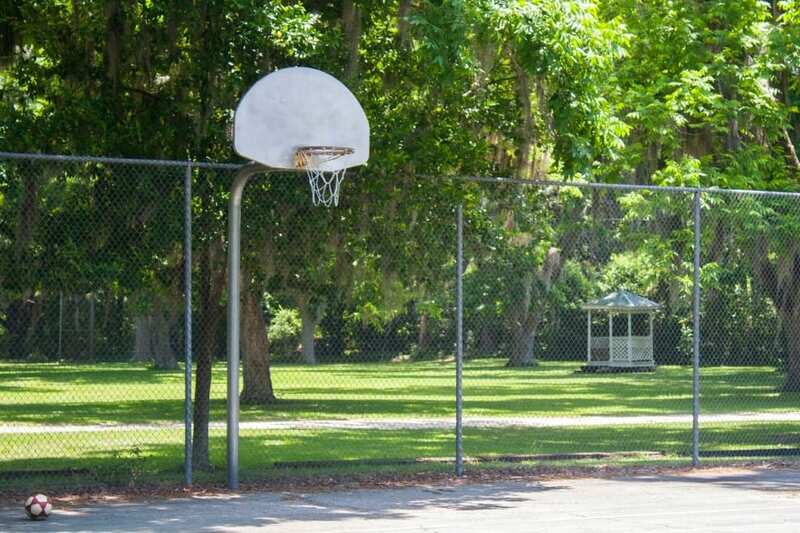 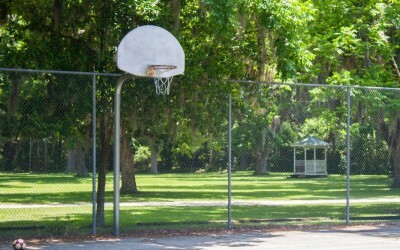 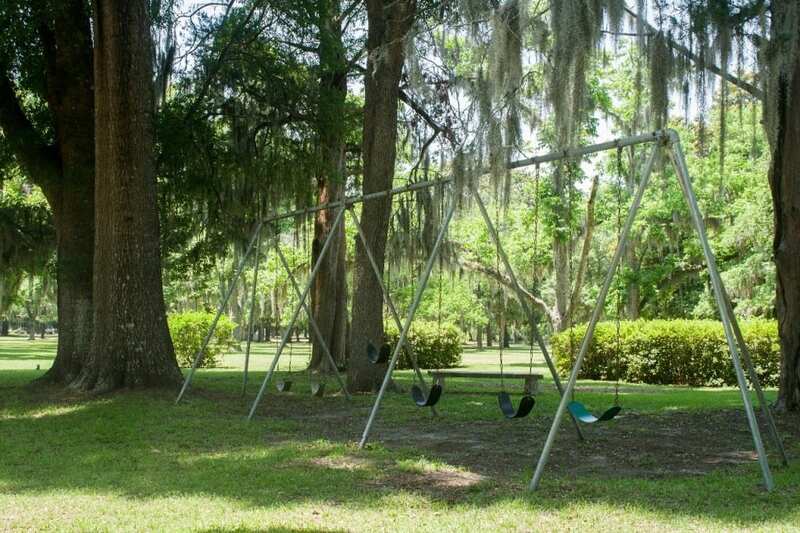 The Savannah Baptist Assembly provides several options for activites and recreation. 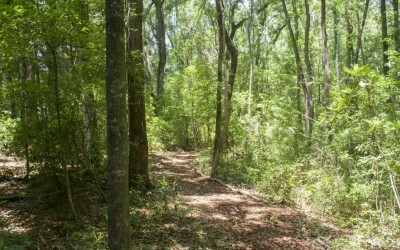 Click on an image to explore. 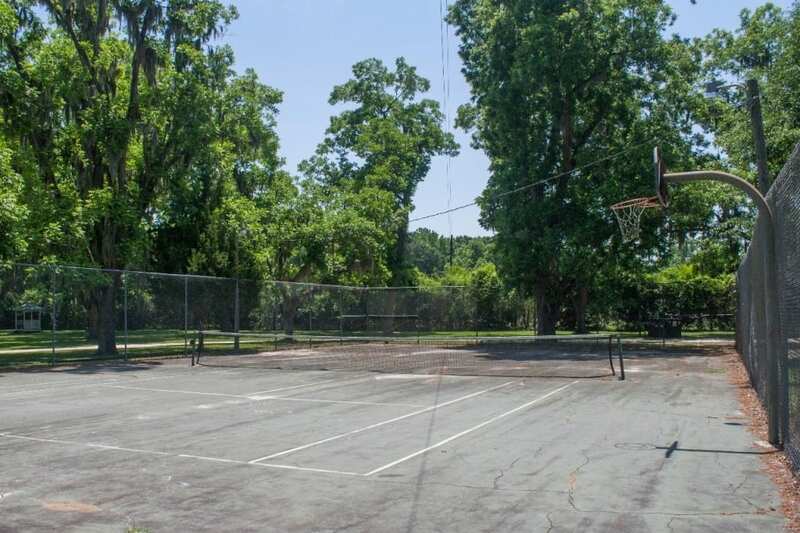 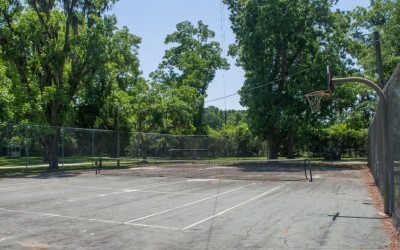 Recreational facilities include a tennis court with basketball goals, swing sets, outdoor volleyball, and horseshoes. 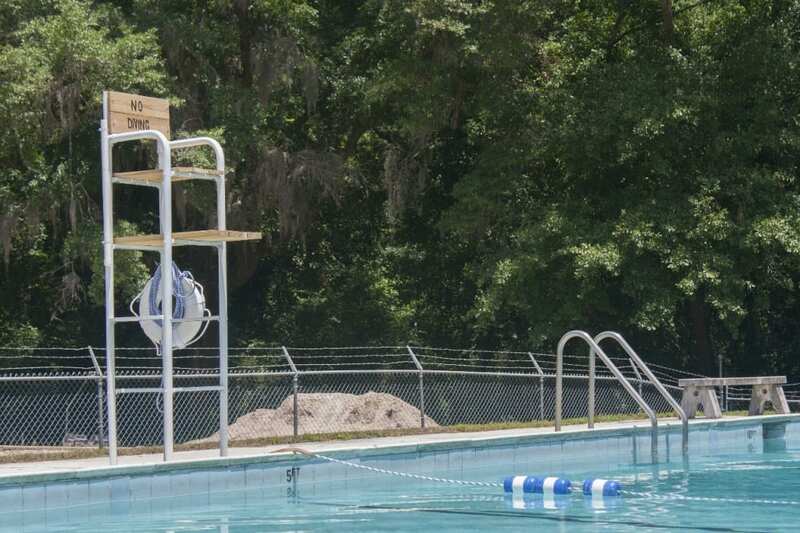 These are just a few ways to have fun around the Assembly! 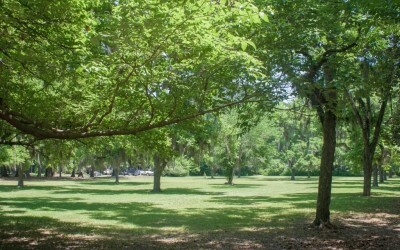 The Assembly is located on a Pecan grove. The front two yards are great for group games and activities. 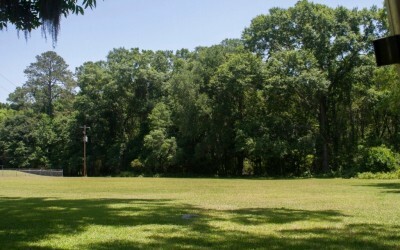 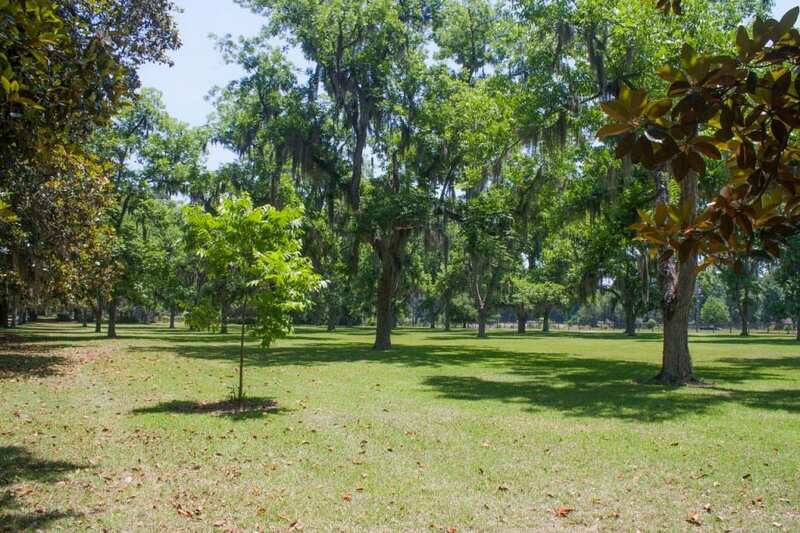 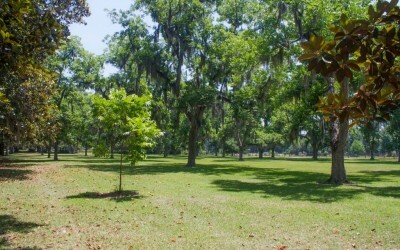 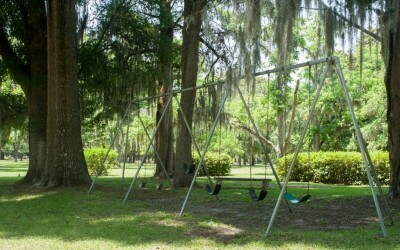 There is a back field that can be used for games and gatherings as well. 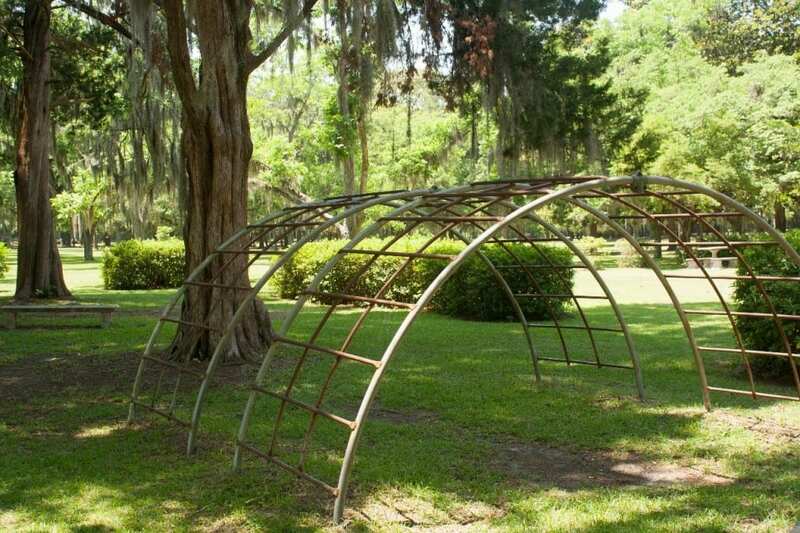 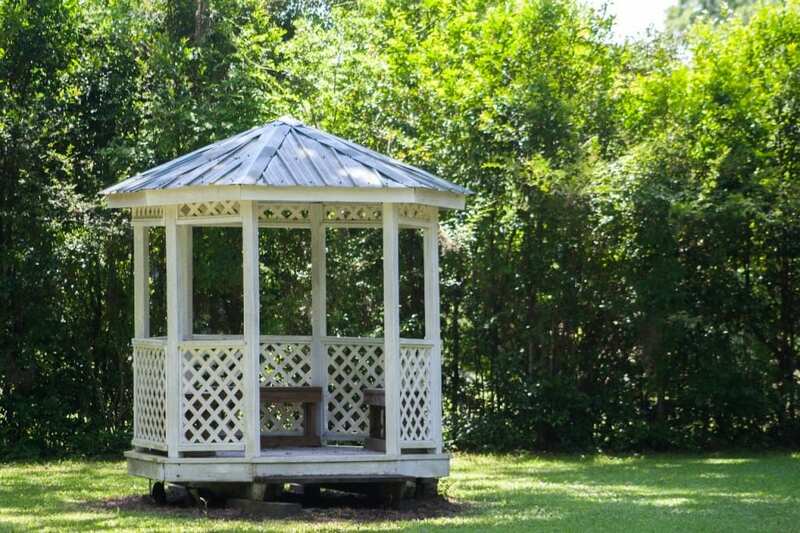 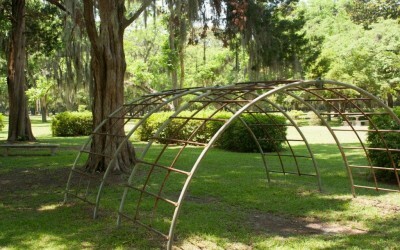 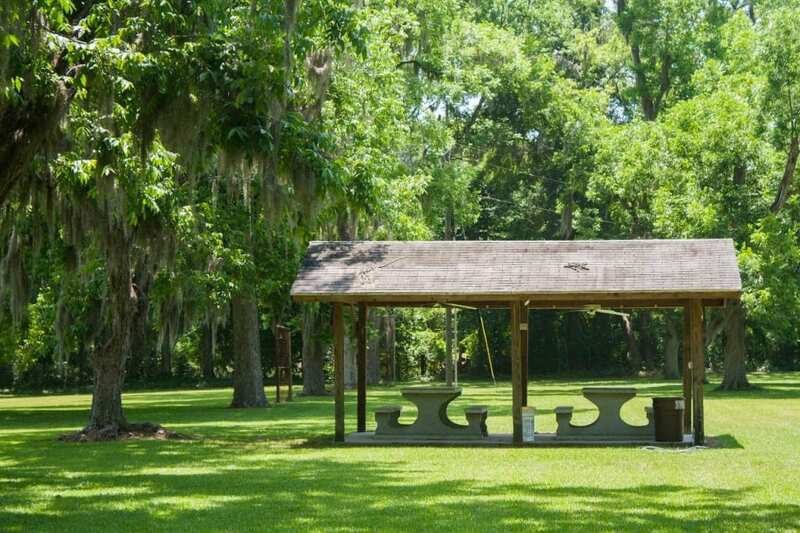 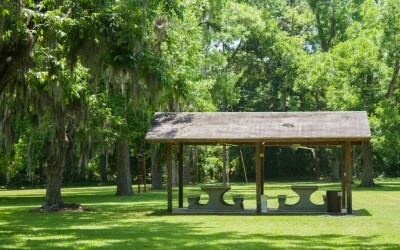 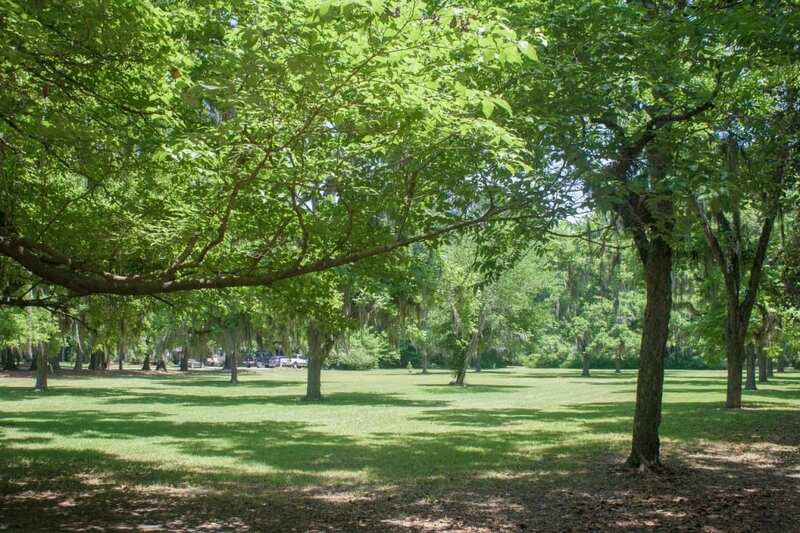 Located on grounds are two picnic shelters perfect for meals outside. 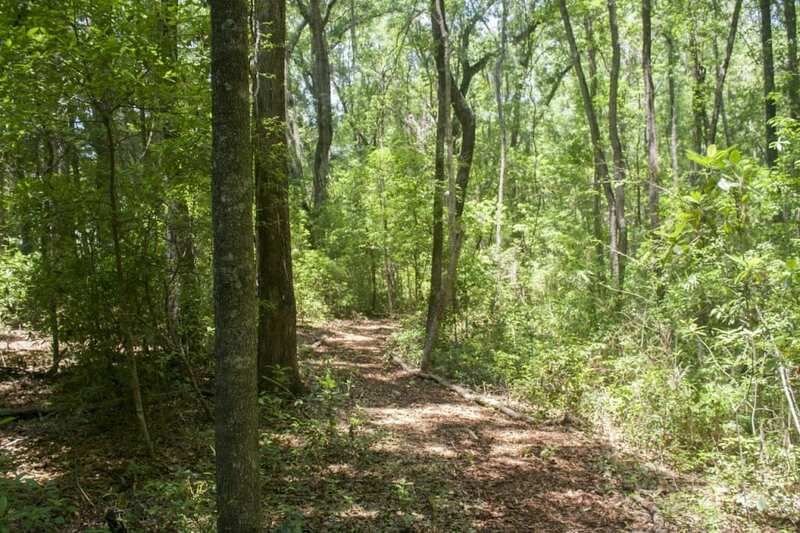 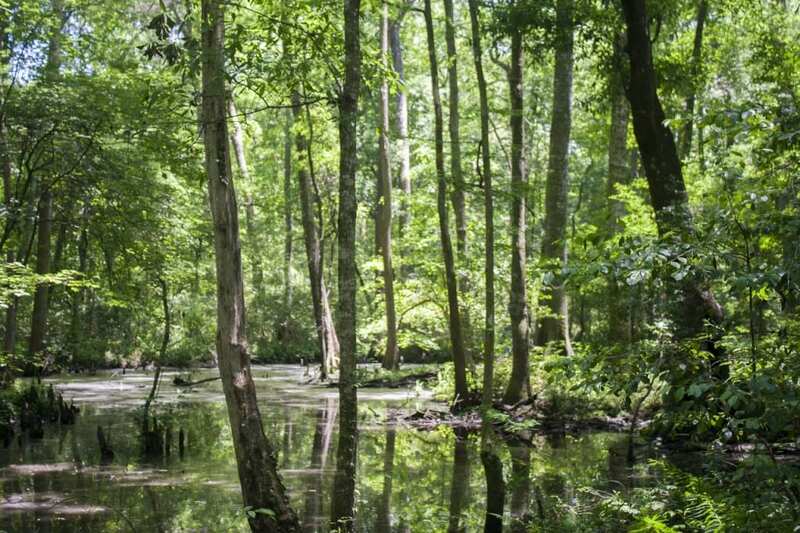 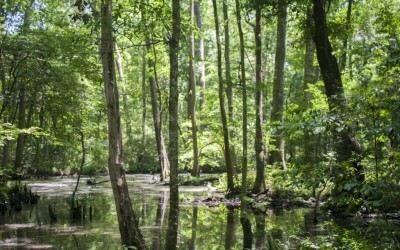 We also have a wilderness area with a trail that follows a wetland habitat. 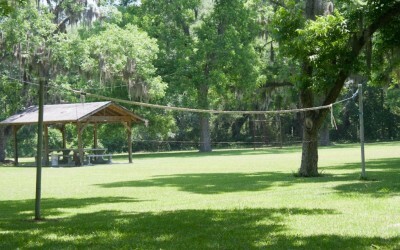 These settings are ideal for church picnics and summer camps. 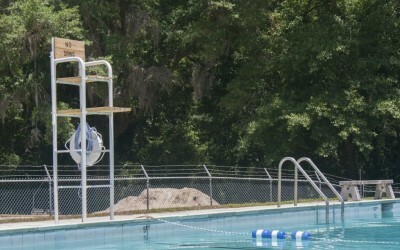 A 30×60 pool provides relief from the summertime heat! 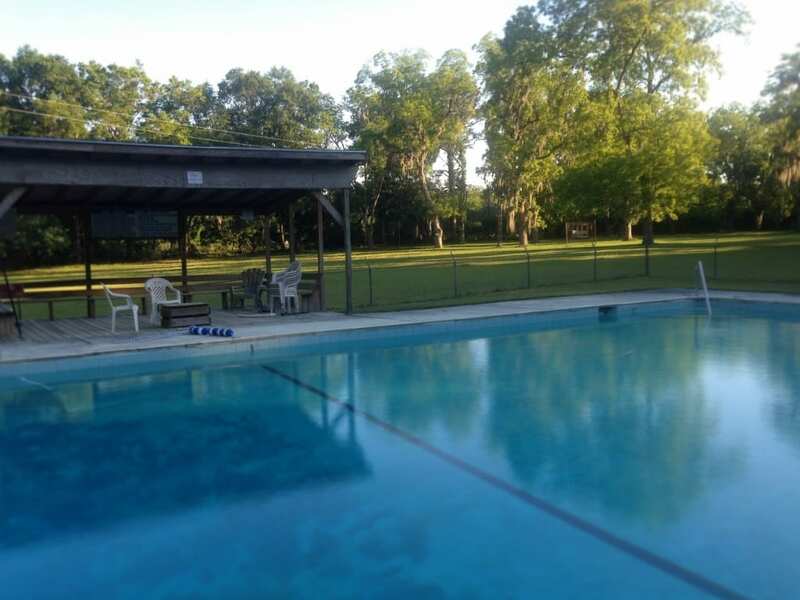 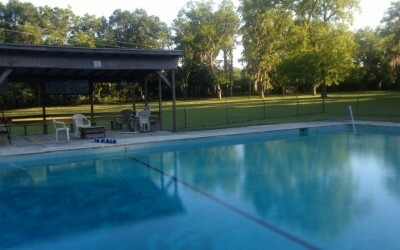 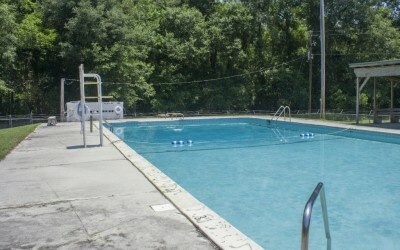 The pool is offered to camps and small group rental. 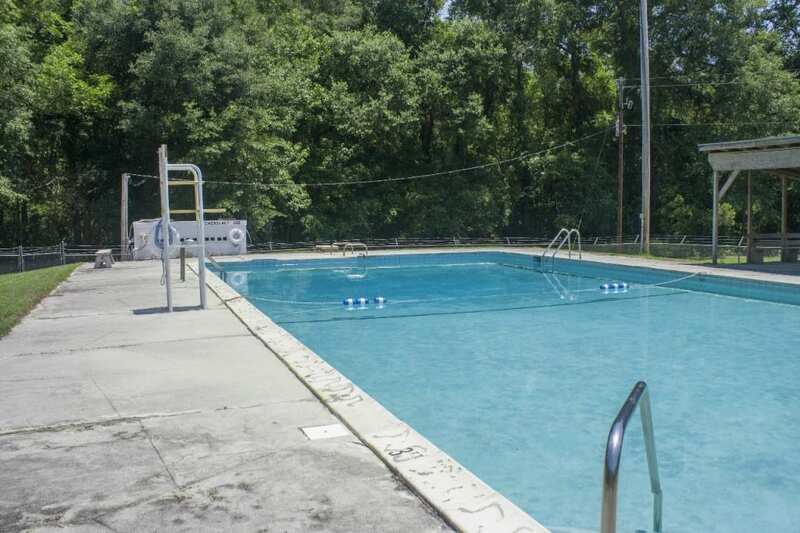 The pool is usually open May-September.